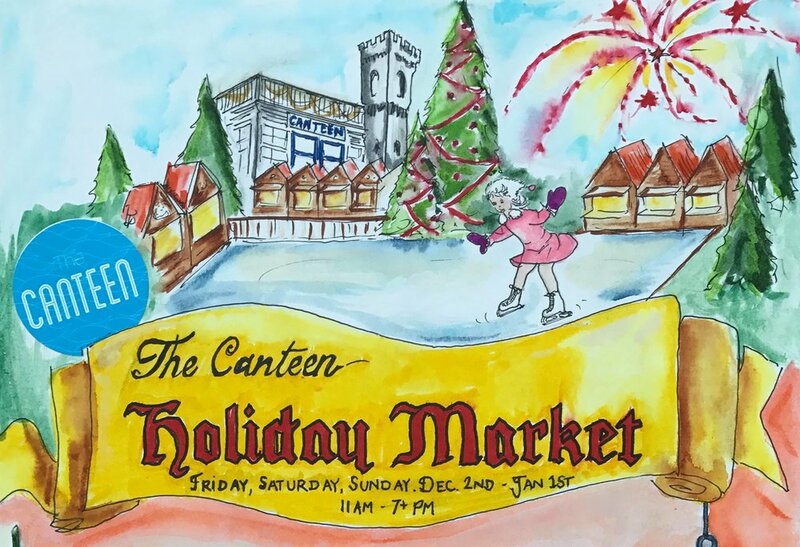 The Canteen Holiday Market Sale! In celebration of the winter solstice or what ever festivities you care to enjoy starting now until the end of December I am putting a few classics on discount. Every few days I will be adding a new item to the sale! Keep your eyes out for your favorite nautical items! Take the tour, a collection of images representing my work over the last six years in chronological order. Follow my story, watch my commercials, and take a peek into my process as it unfolds week by week and leads into the upcoming summer season of 2017.